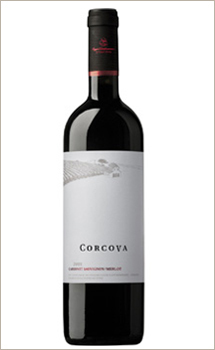 The history begins in 1594, when Corcova is mentioned for the first time in an official document: Michael the Brave (Mihai Viteazu) presented two vineyards in Corcova to a local noble. 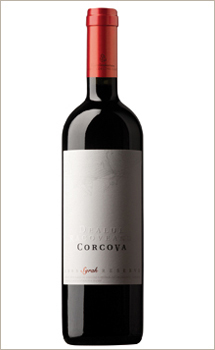 But the glory came much later, when Corcova became the property of the Bibescu family. 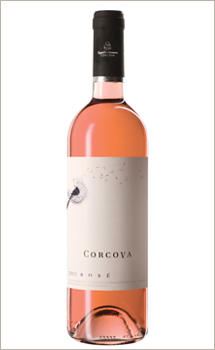 The noble Anton Bibescu, friend of Marcel Proust, was a recognized figure in Paris, so he succeeded to make known the Corcova name in the European high society of the time. 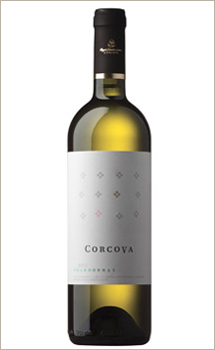 In 2005, a new Romanian company revived Corcova, buying 100 hectars of land and replanting some noble grape vine varieties. Also, the cellars were completely restored, respecting the original architecture. 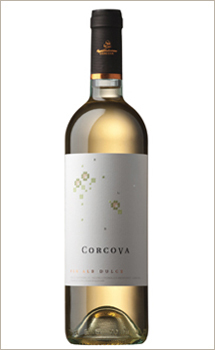 The Corcova mineral soil, and the mediterranean climate are perfect for the grapes. The production process is watched carefully, and a lot of work is done manually. 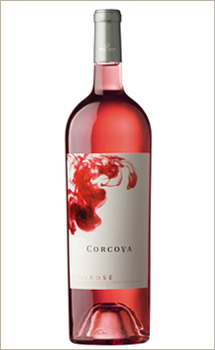 So, the tinest impurity is eliminated from the final product, the delightful Corcova wine.